While many consumers suffer with insomnia, healthcare experts have long struggled to give their patients effective treatment options. However, researchers from Oxford University recently found that a process in the brain known as oxidative stress affects both sleep and aging. The finding could create new avenues for insomnia treatments. To see how oxidative stress was affecting the aging process and sleep schedules, the researchers studied the sleep cycles of fruit flies. The researchers were most interested in evaluating special neurons that control sleep, as previous studies have shown that they behave much like light switches -- turning on and off during sleeping and waking hours. The researchers were trying to discover what caused the neurons to signal to the brain that it was either time to sleep or time to be awake. They soon learned that a molecule -- known as NADPH -- rests under the Shaker ion channel, and its role is to regulate the Shaker channel. The researchers put this finding to the test and discovered that switching the chemical state of the NADPH molecule was effective in putting the fruit flies right to sleep. 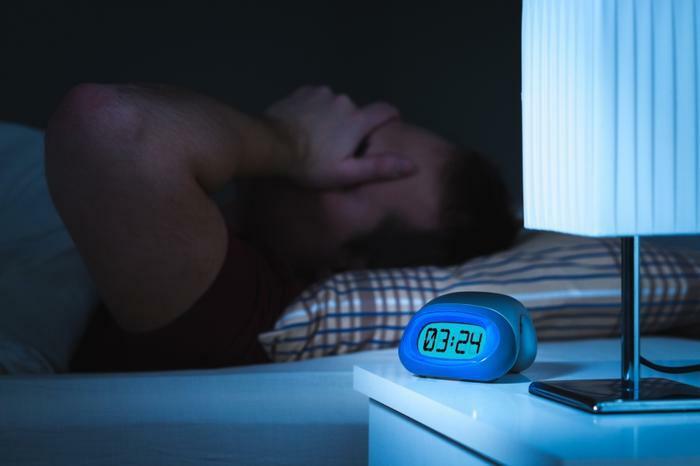 The team believes that a pill could be created to prompt this process, which may be effective for treating insomnia and other sleeping disorders.